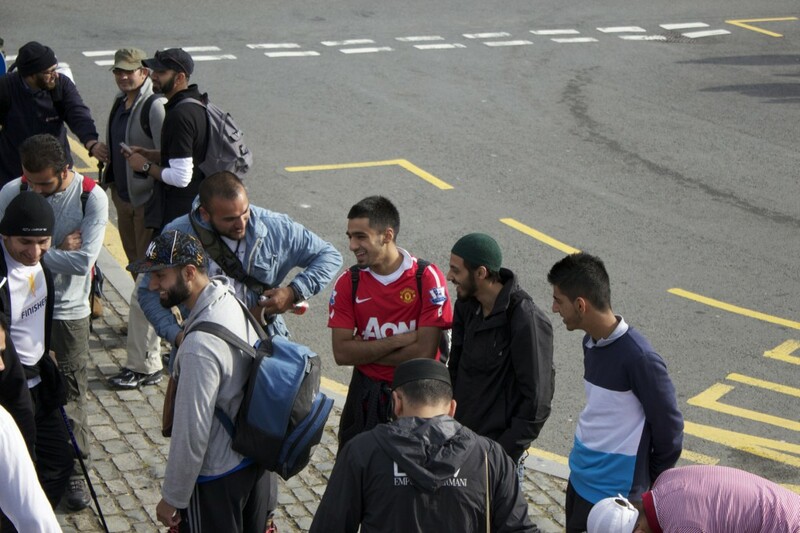 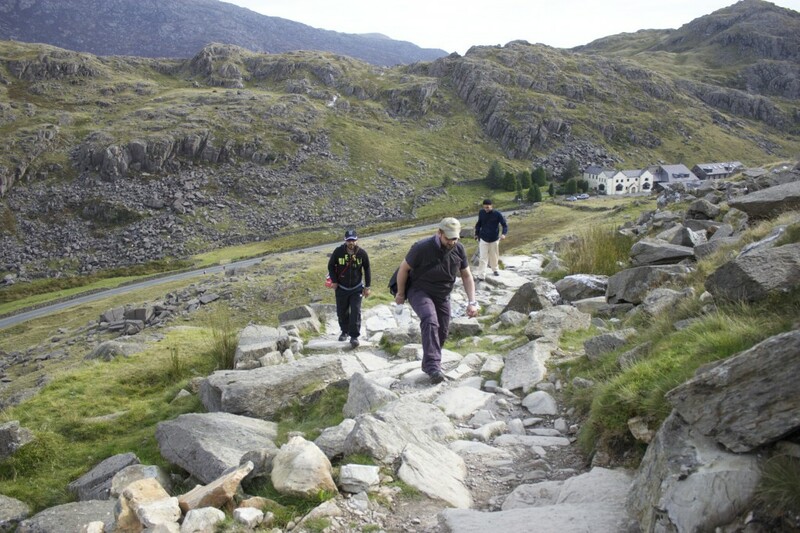 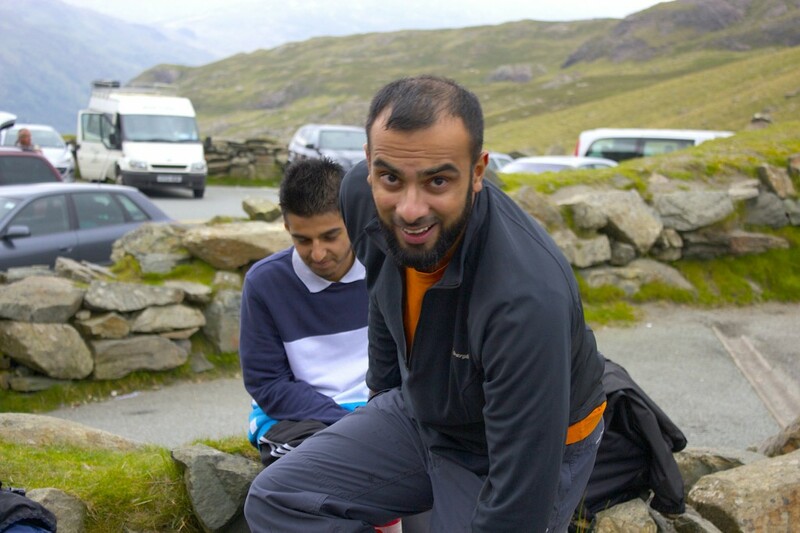 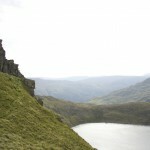 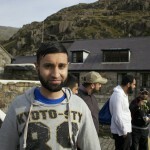 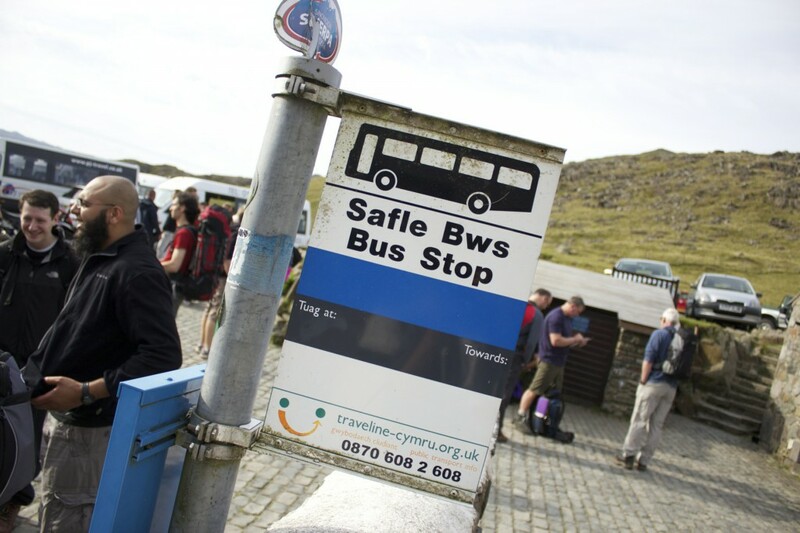 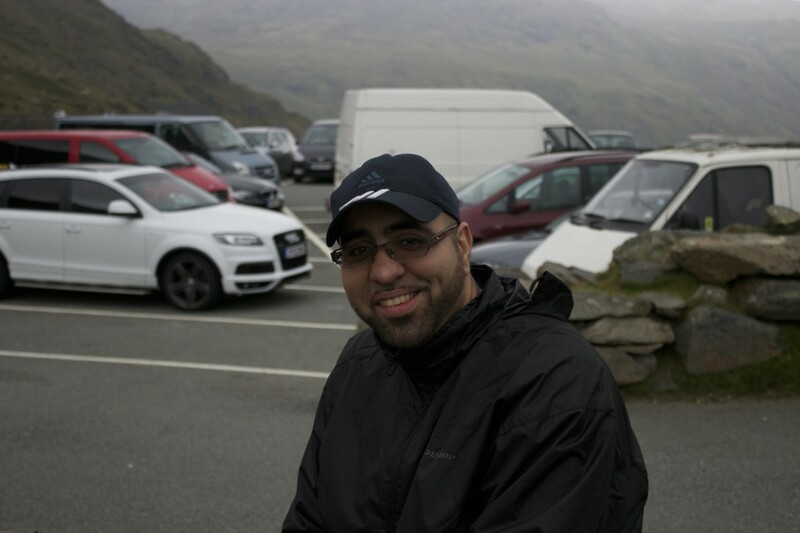 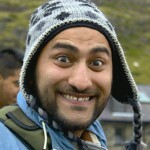 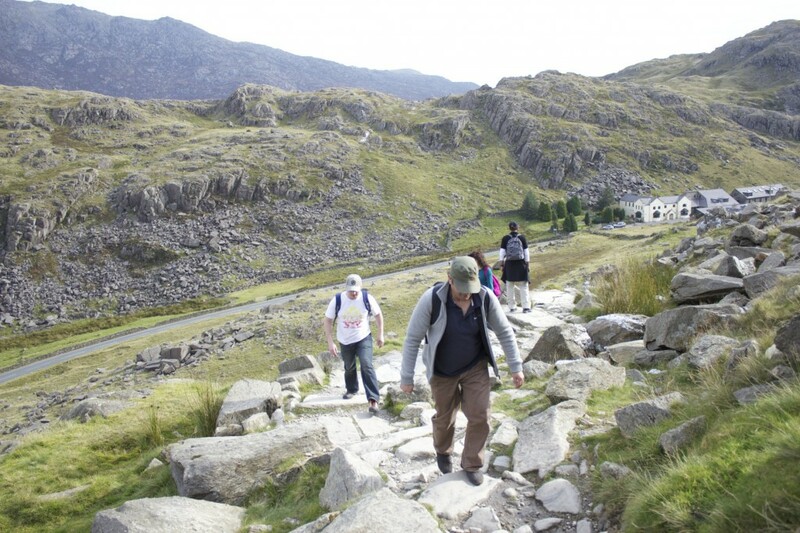 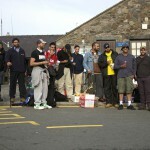 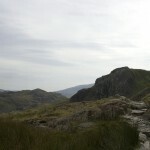 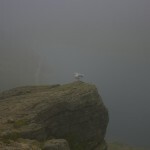 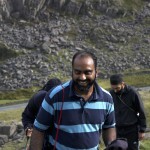 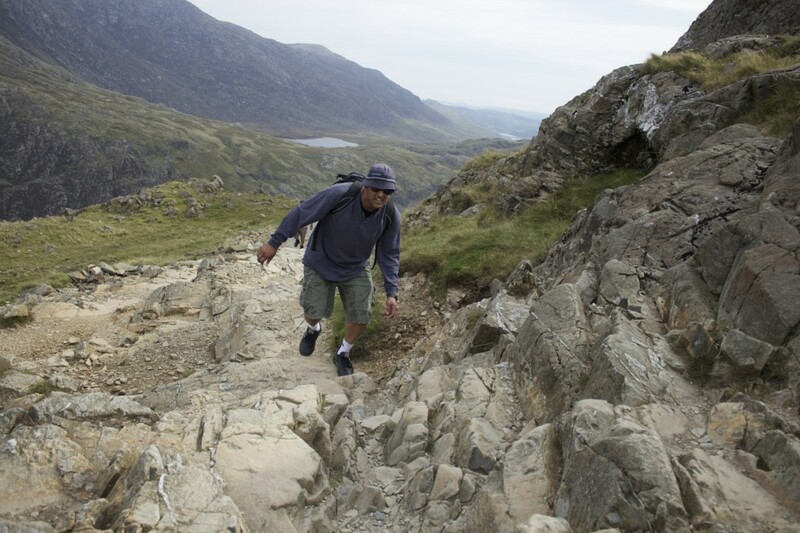 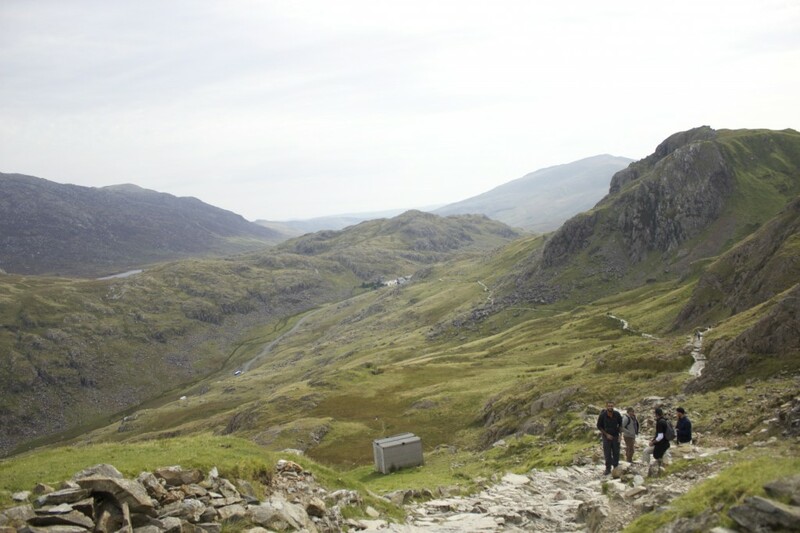 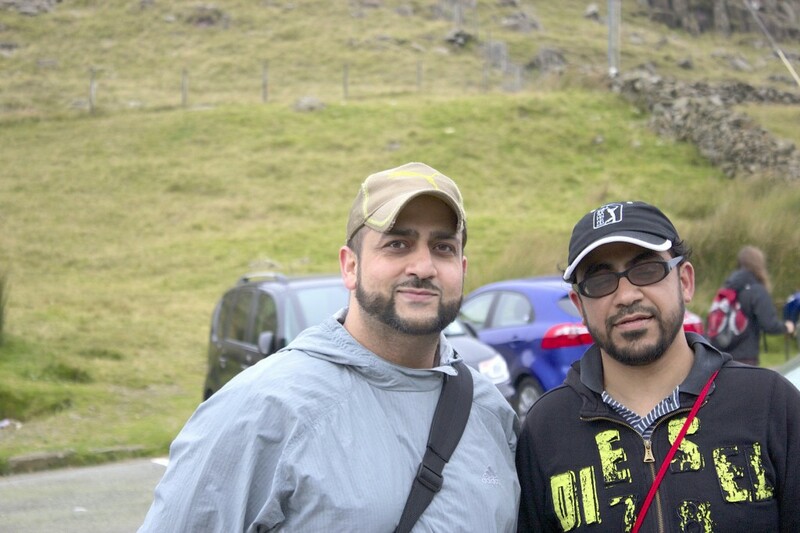 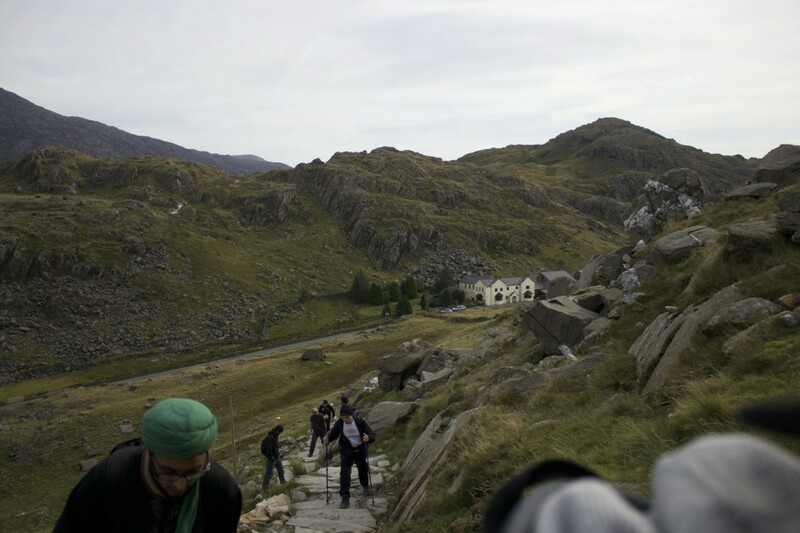 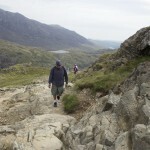 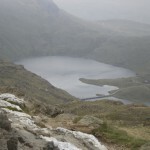 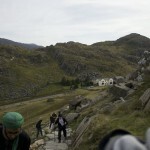 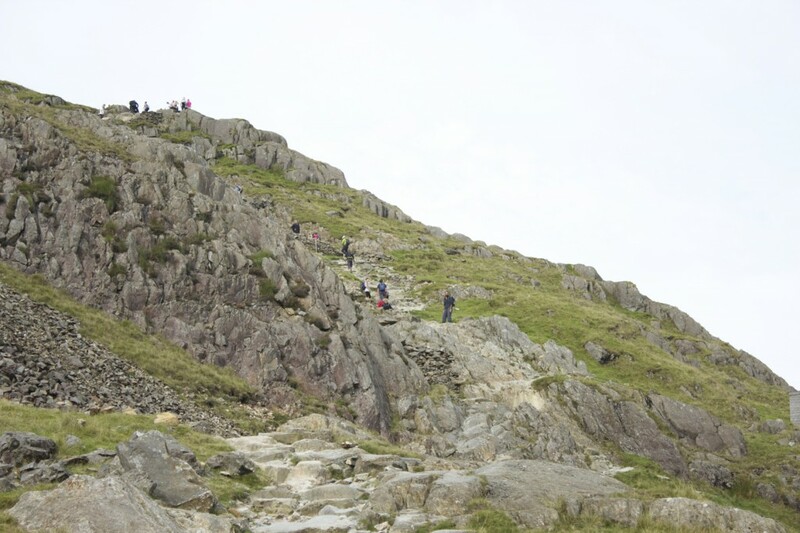 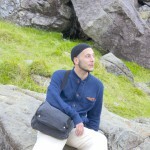 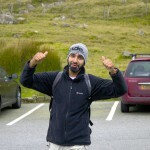 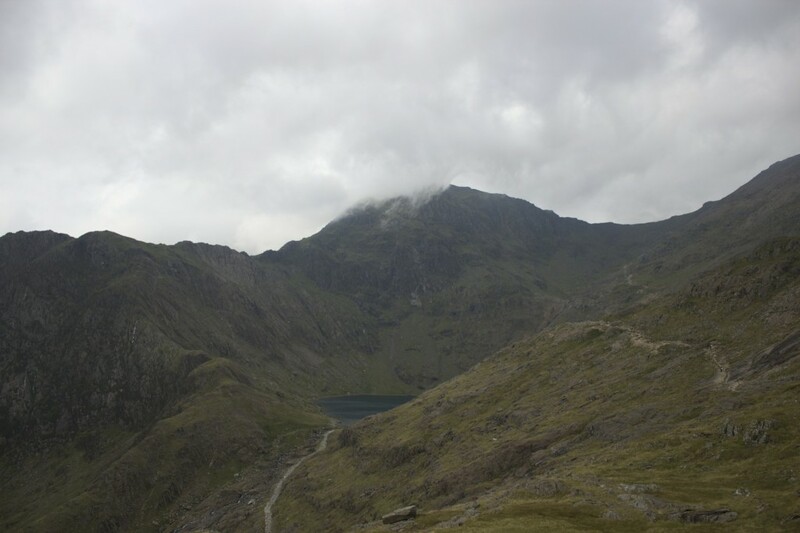 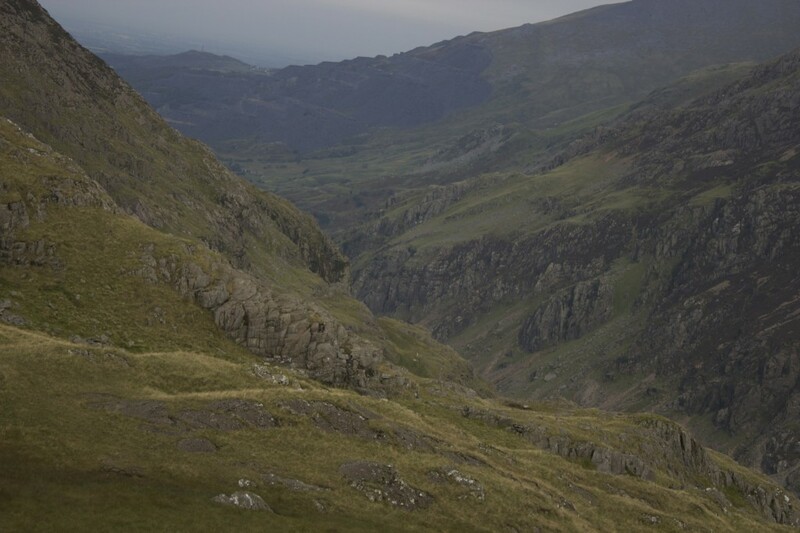 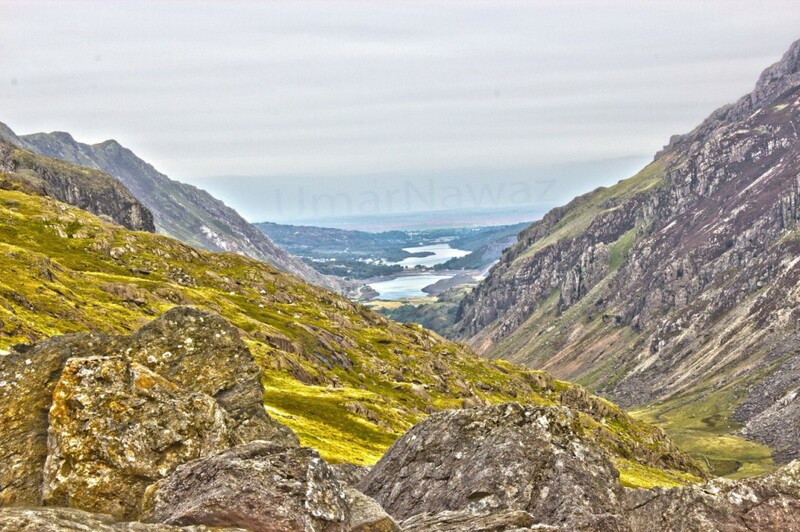 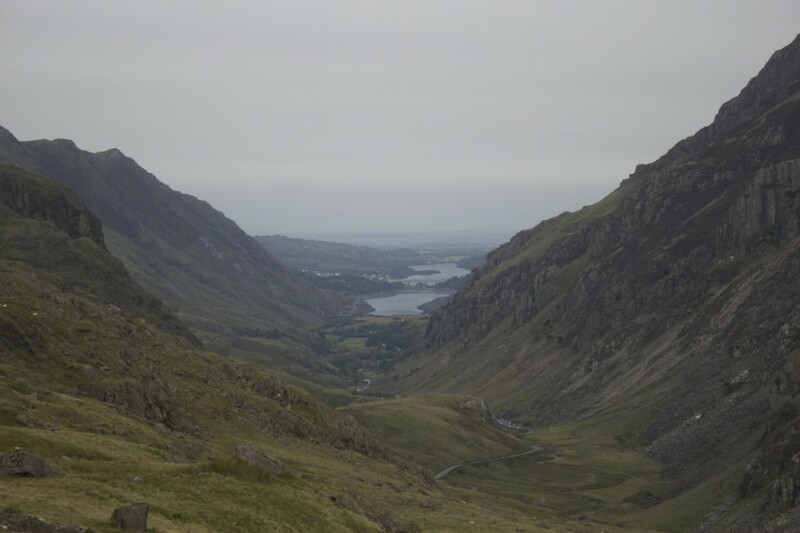 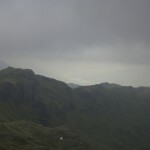 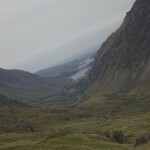 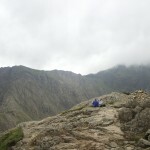 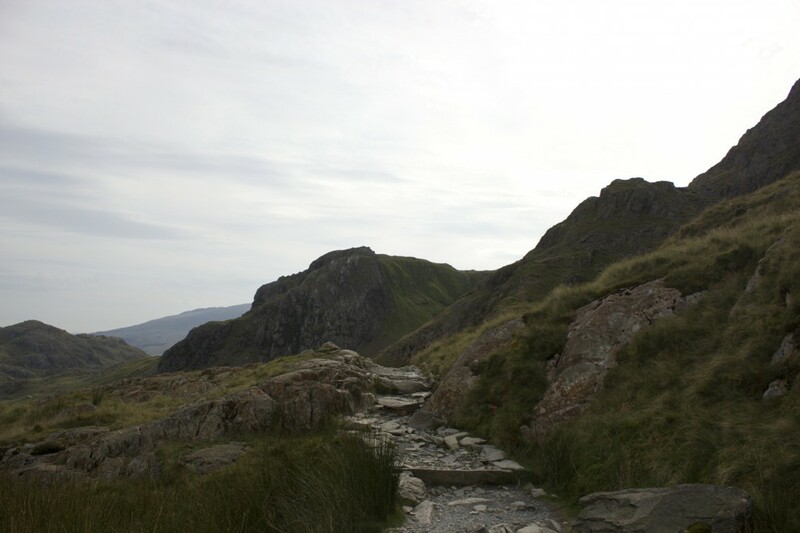 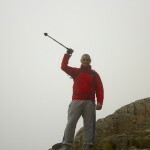 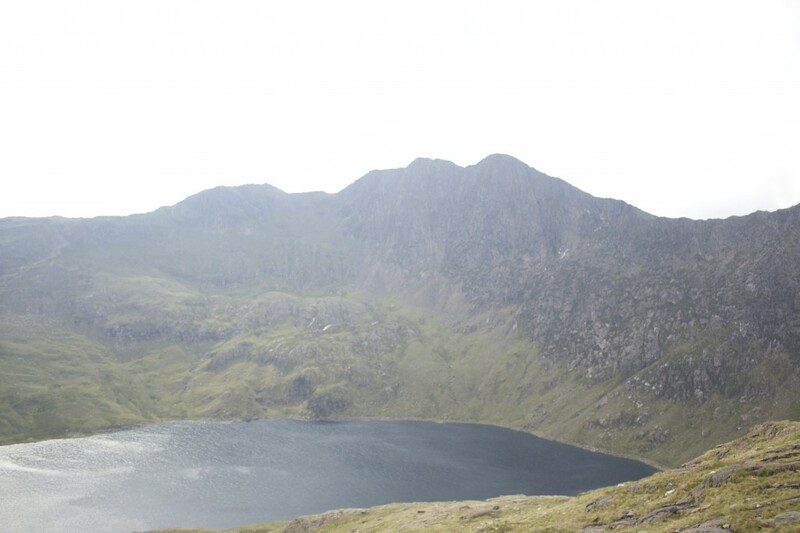 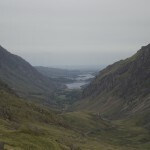 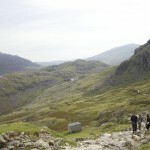 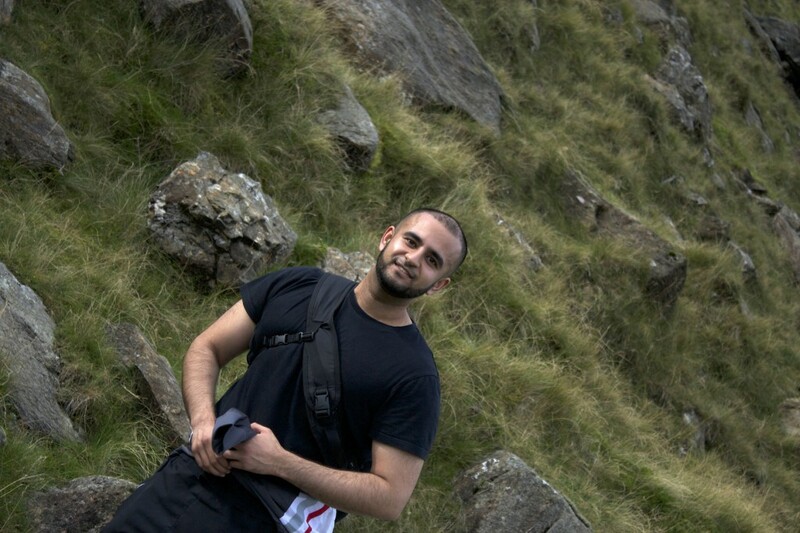 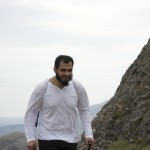 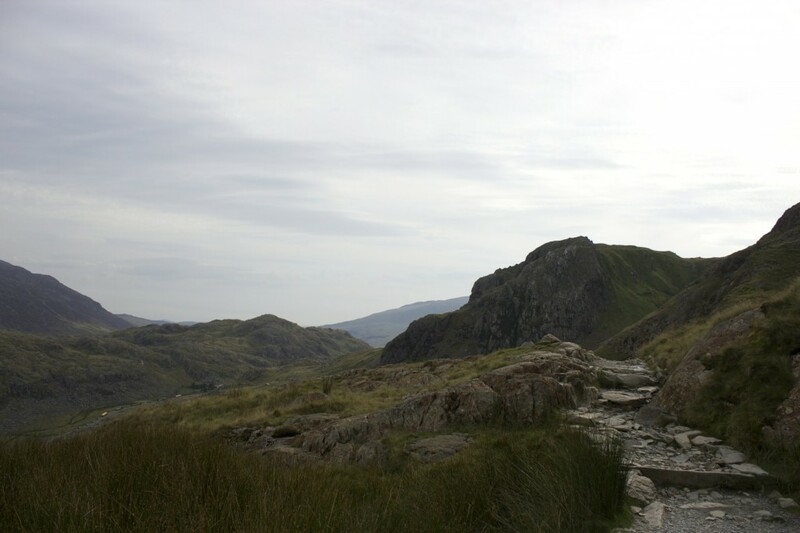 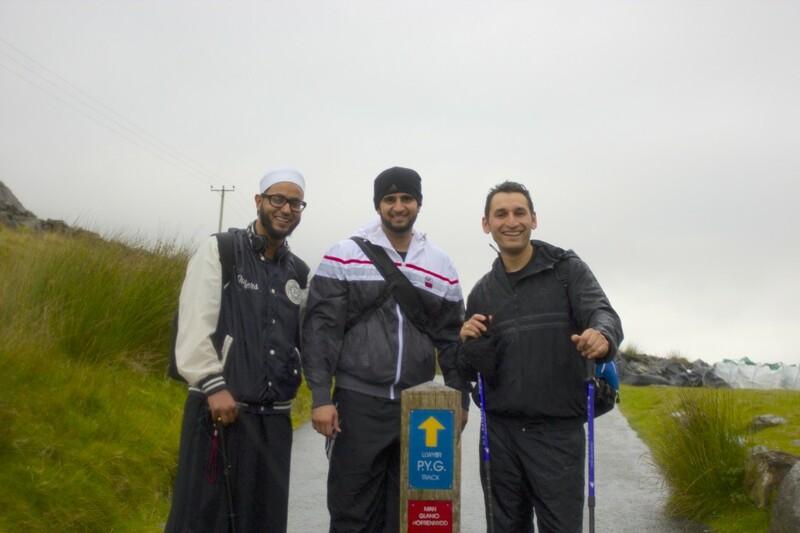 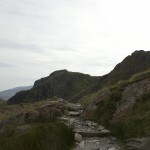 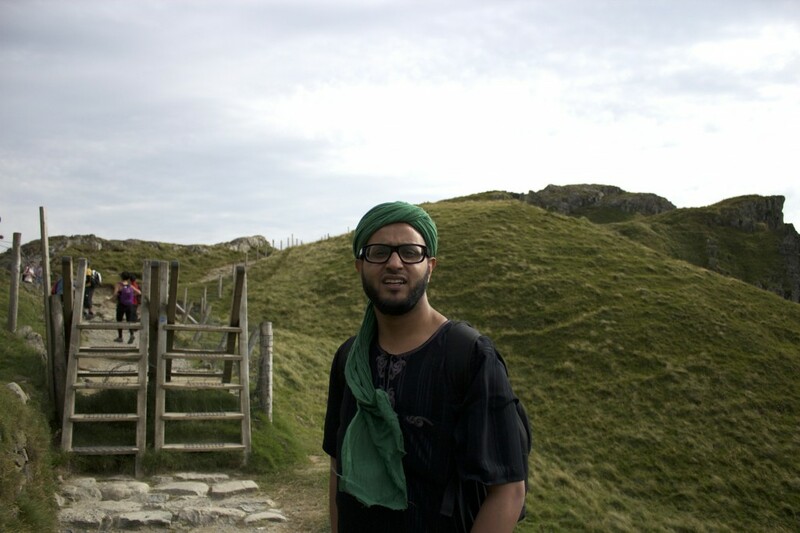 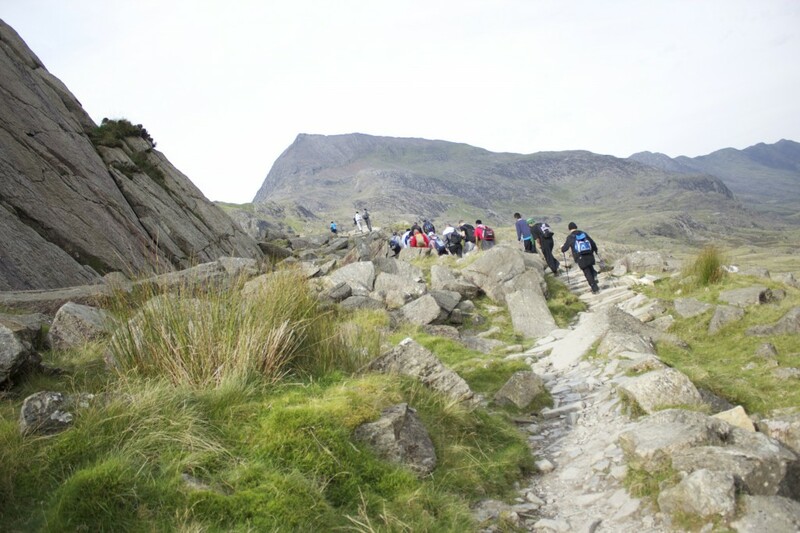 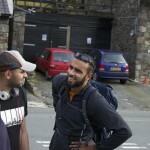 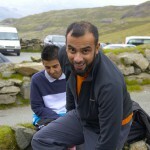 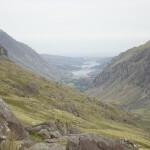 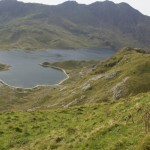 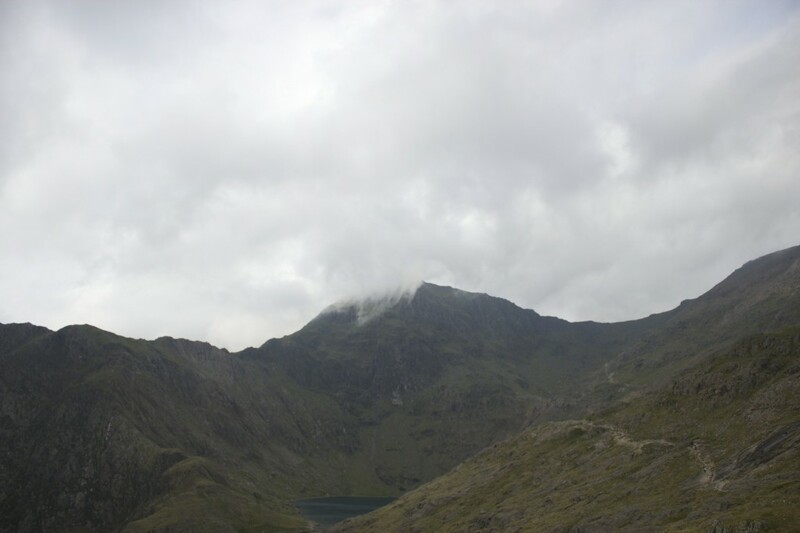 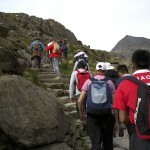 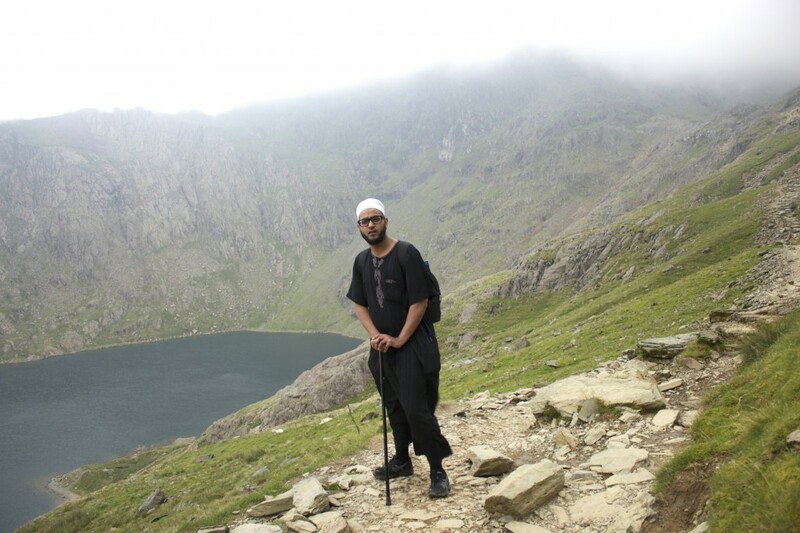 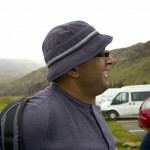 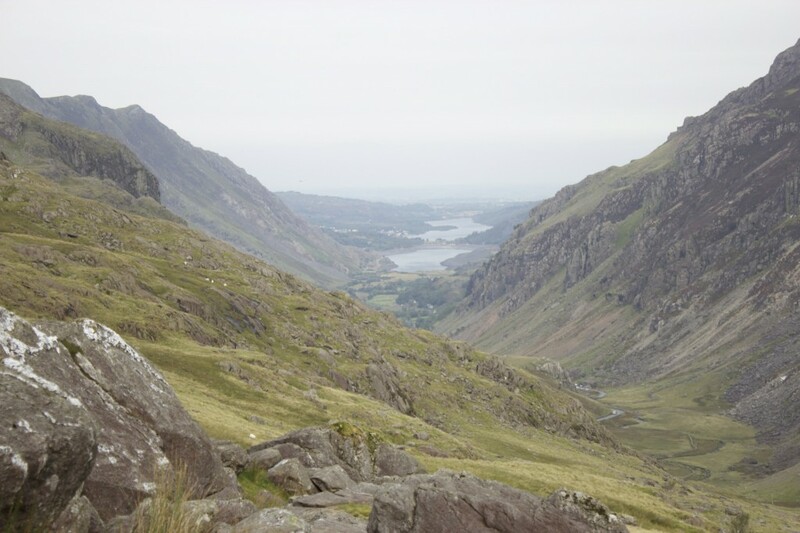 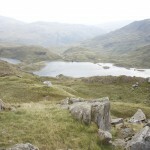 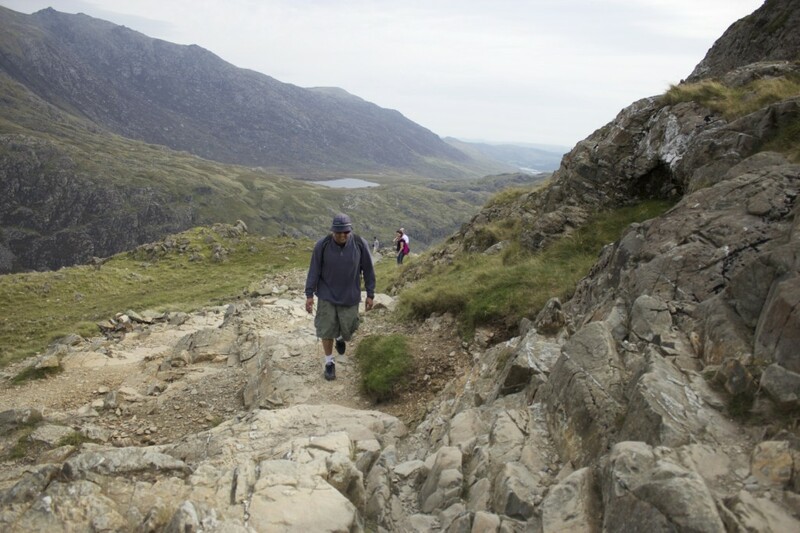 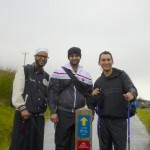 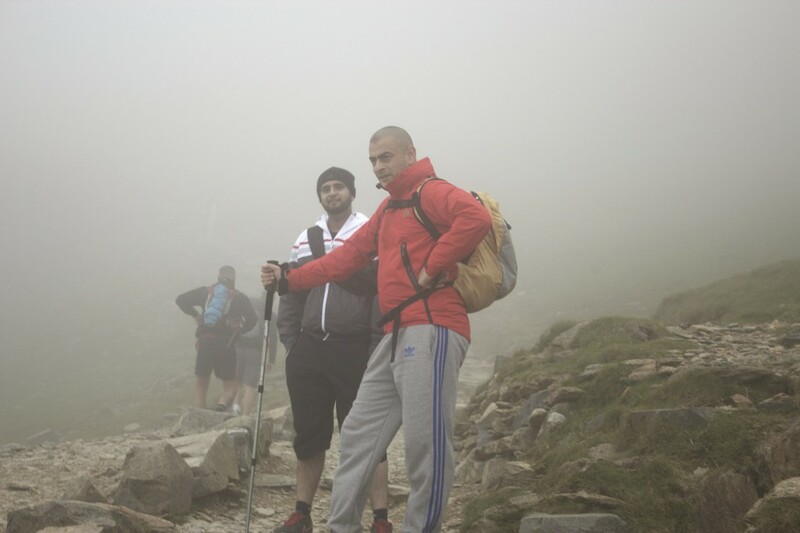 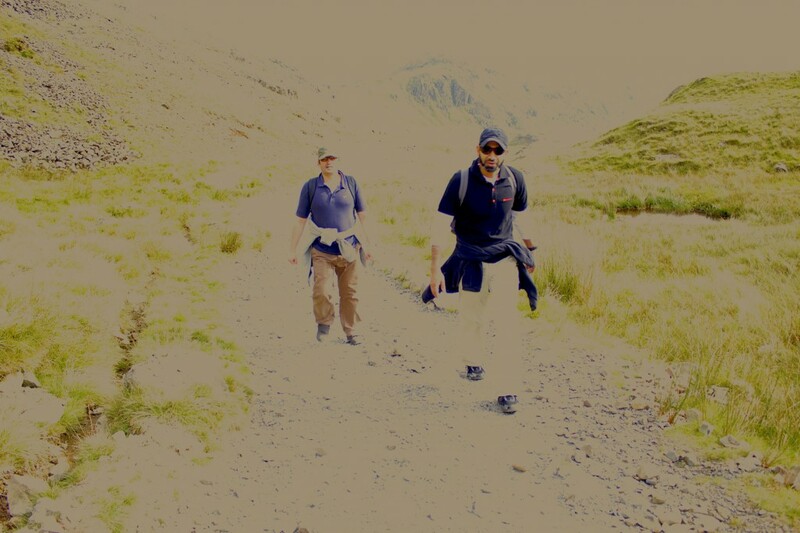 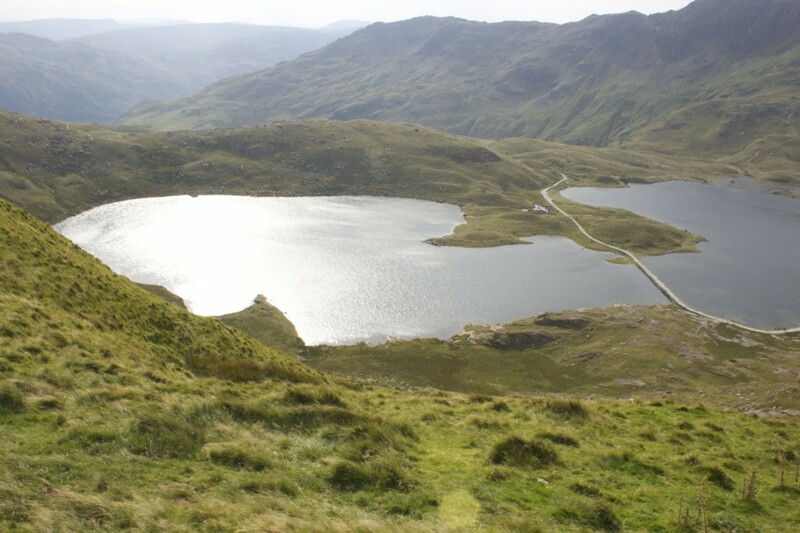 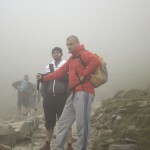 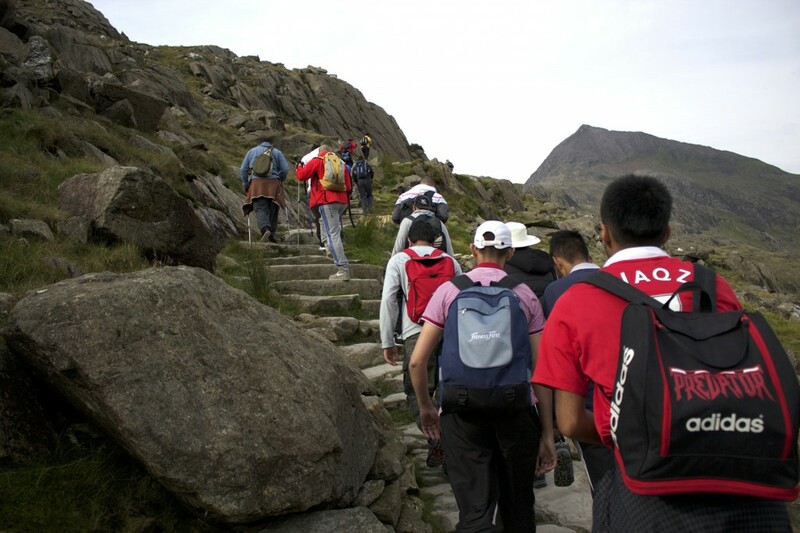 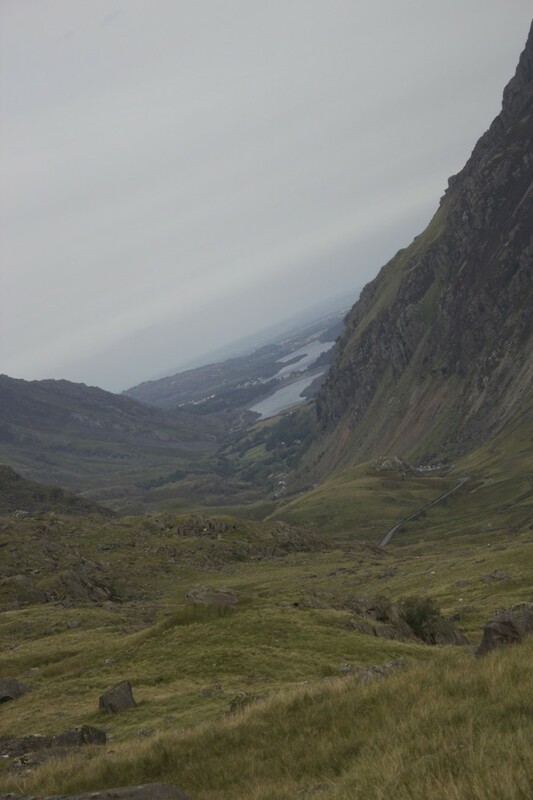 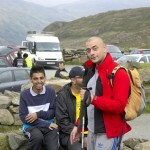 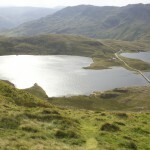 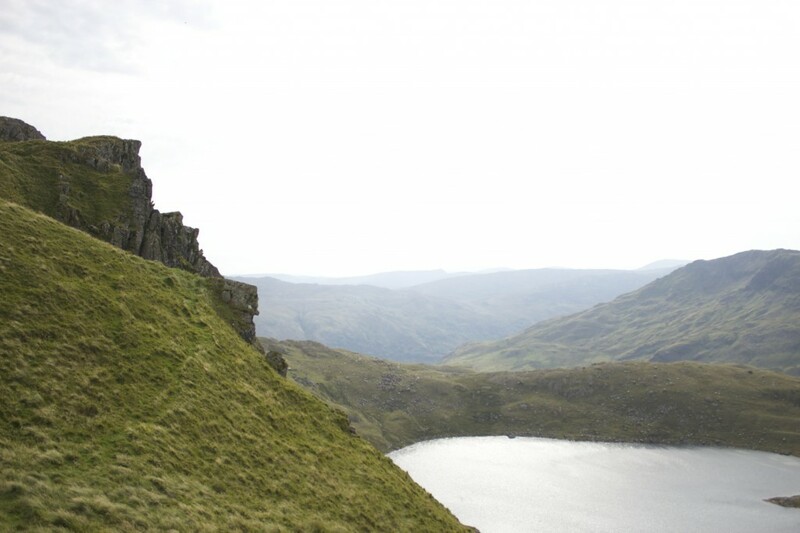 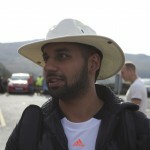 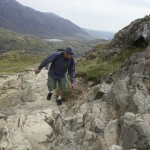 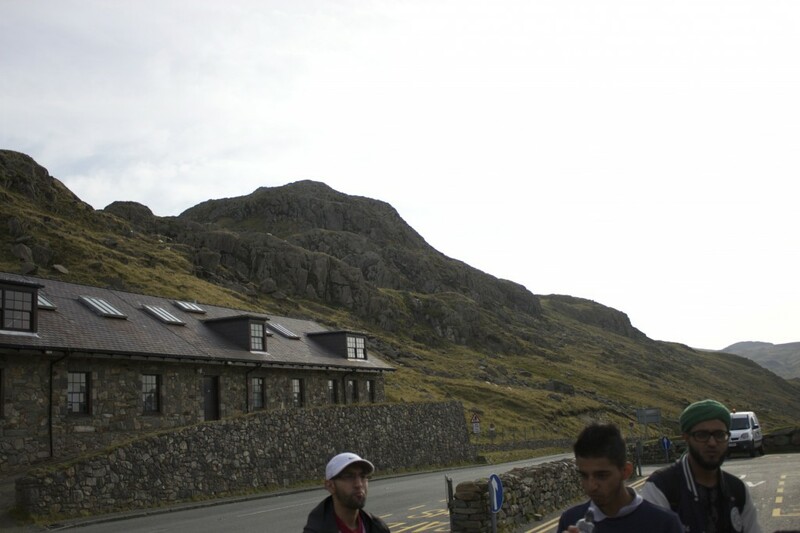 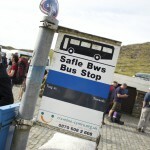 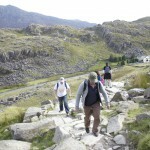 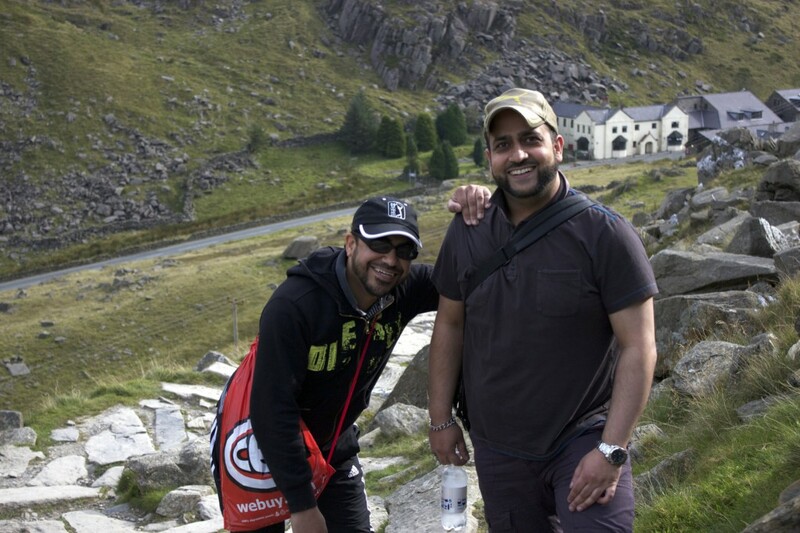 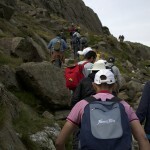 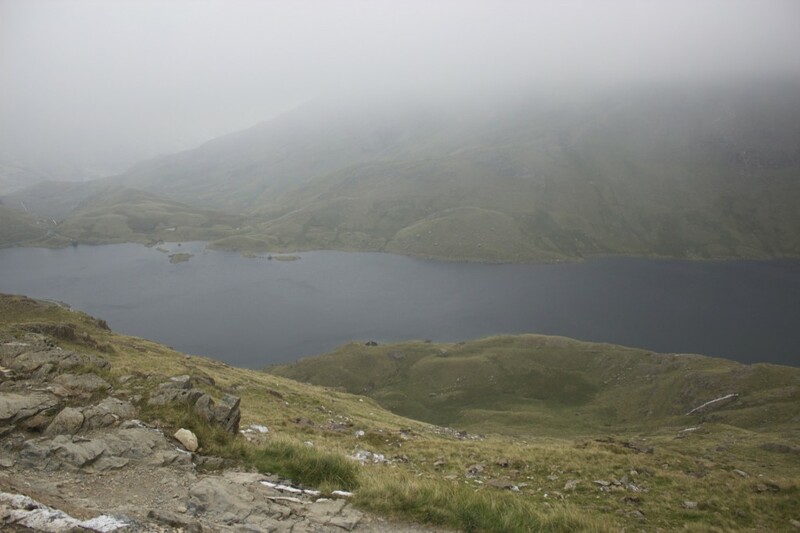 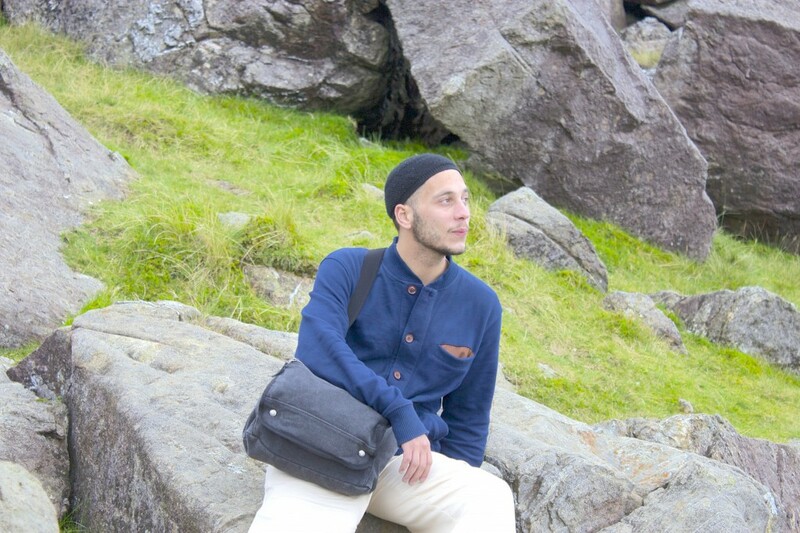 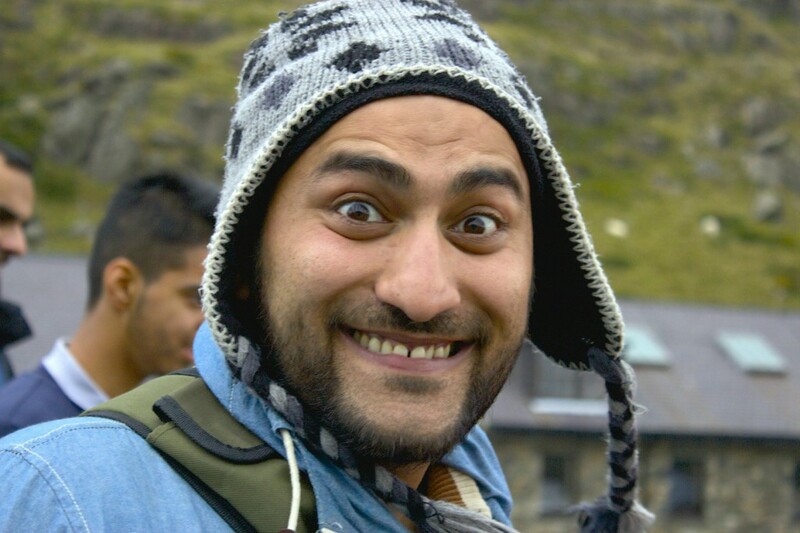 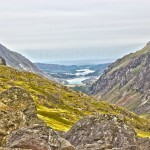 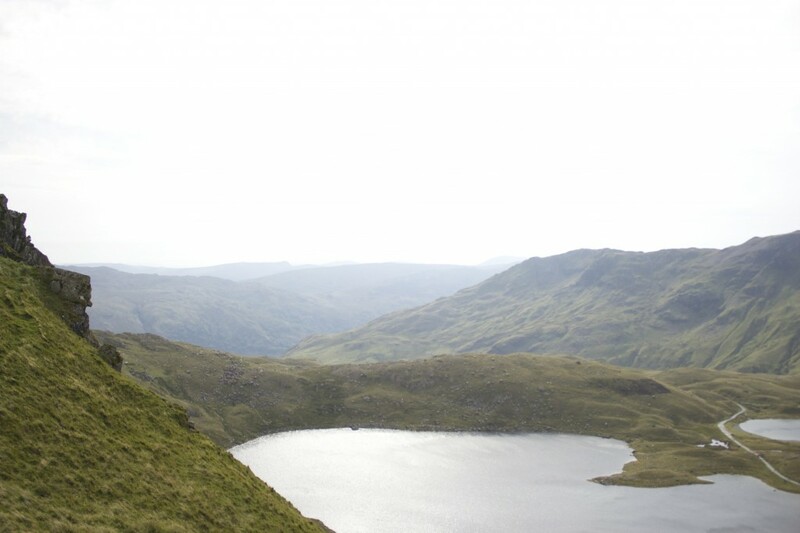 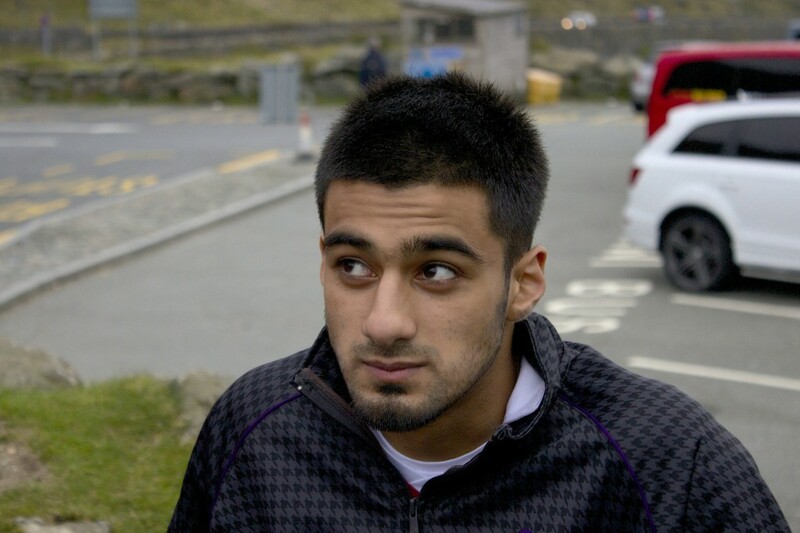 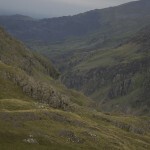 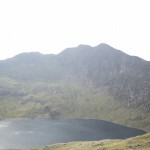 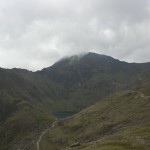 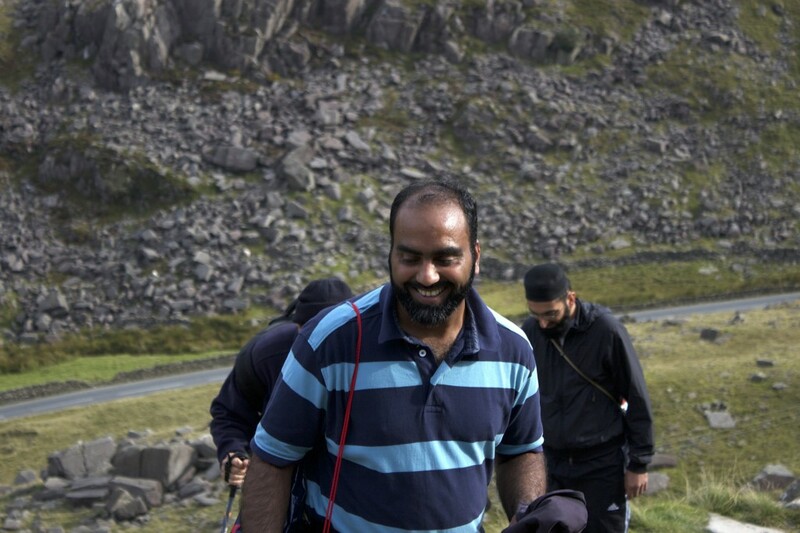 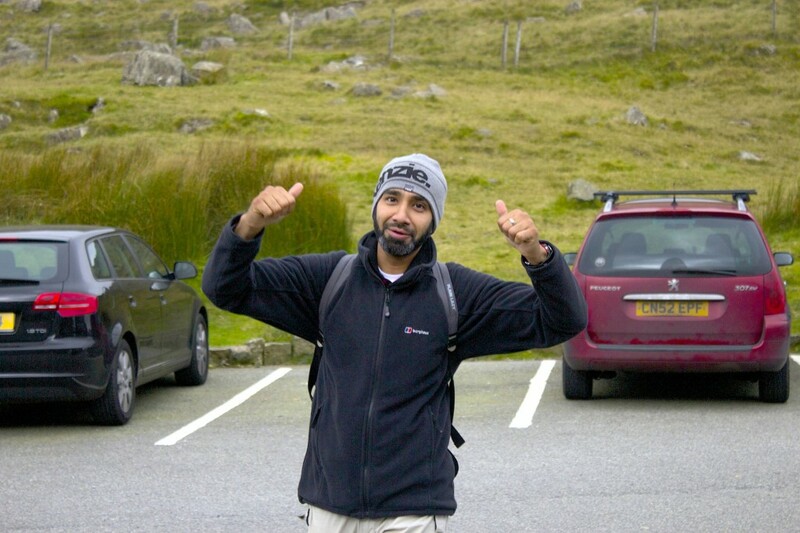 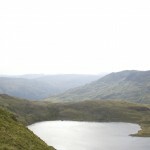 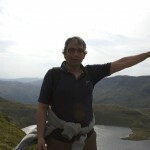 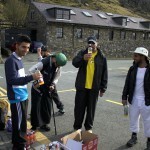 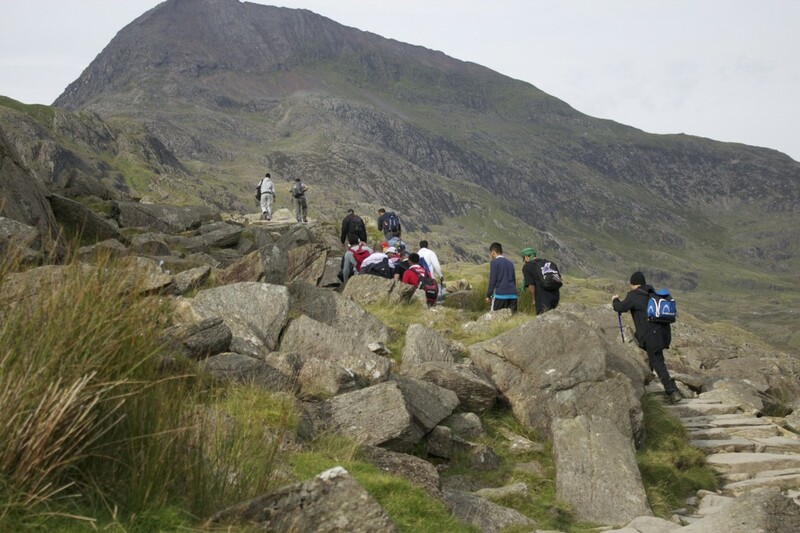 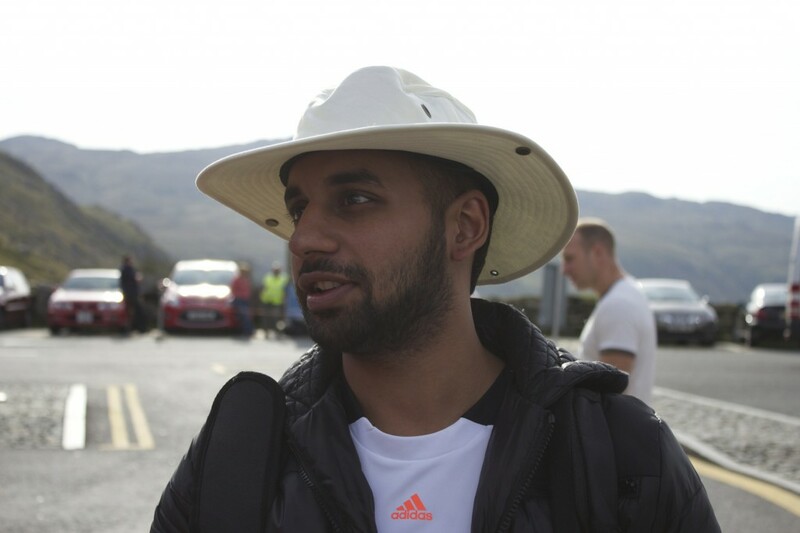 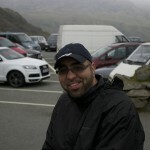 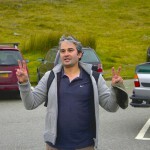 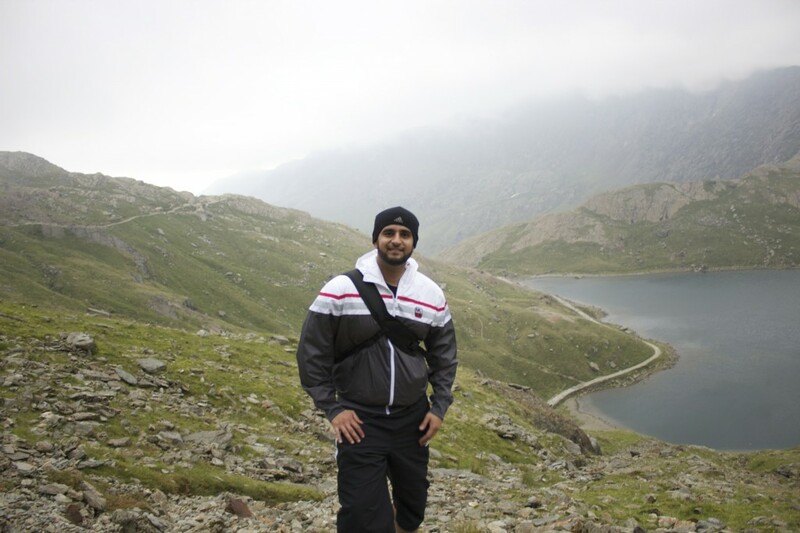 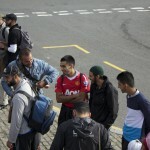 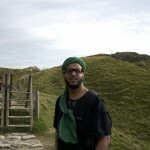 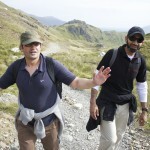 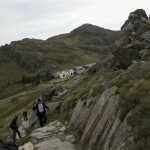 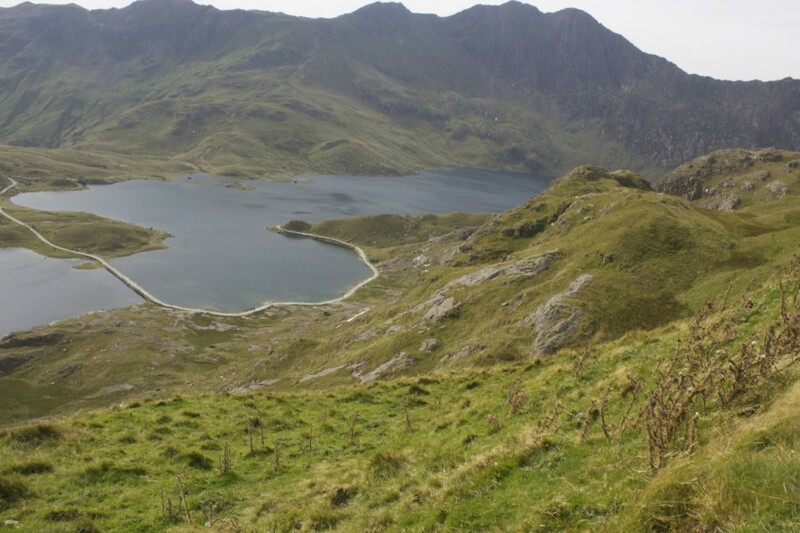 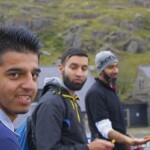 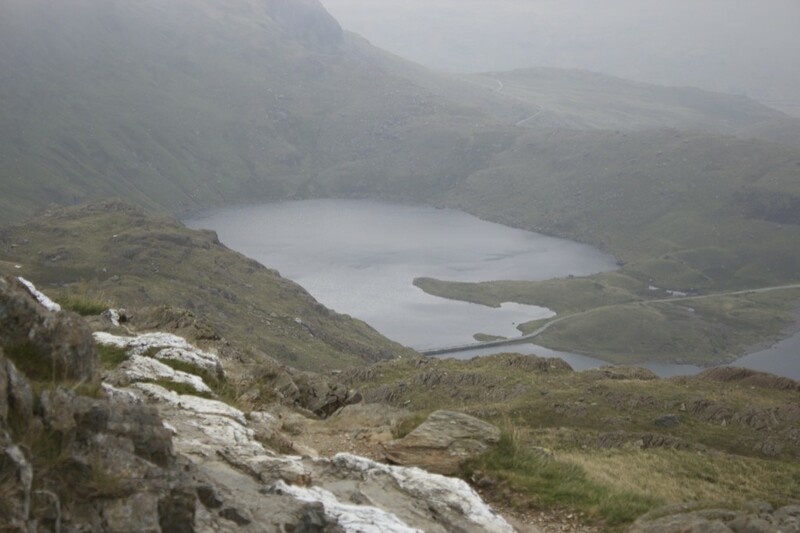 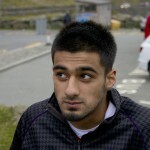 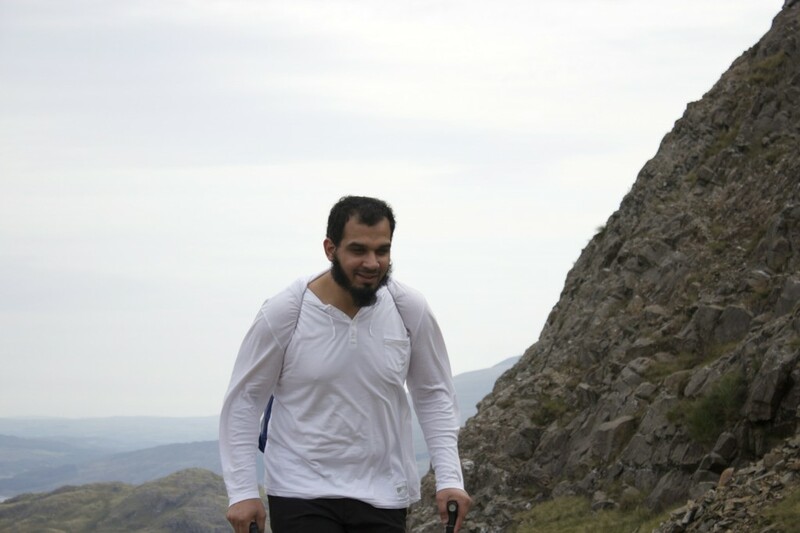 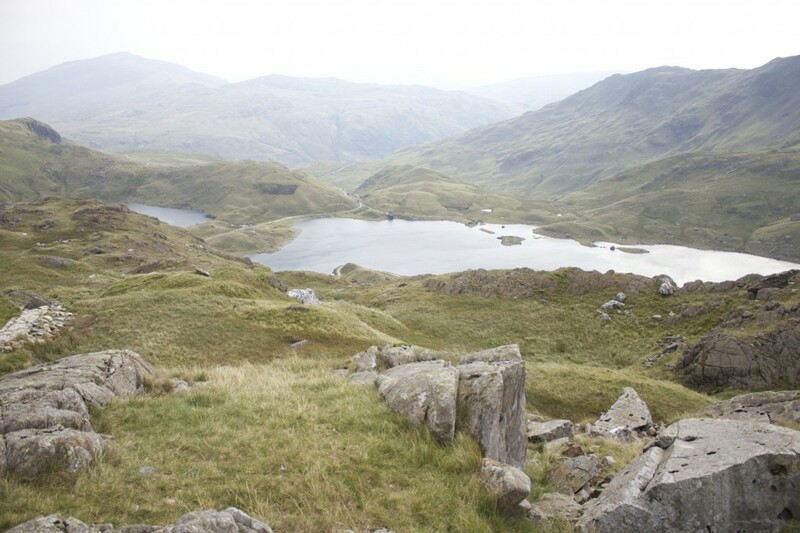 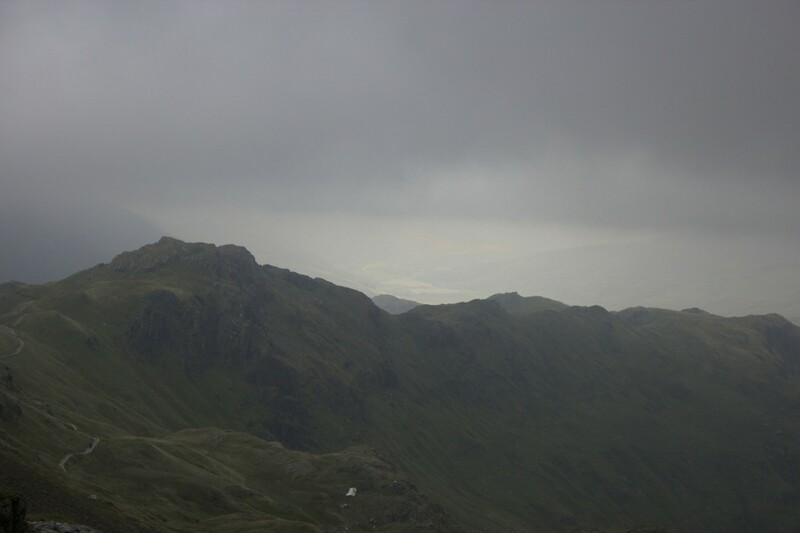 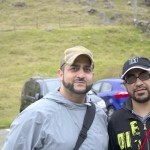 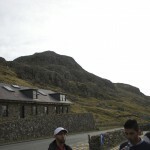 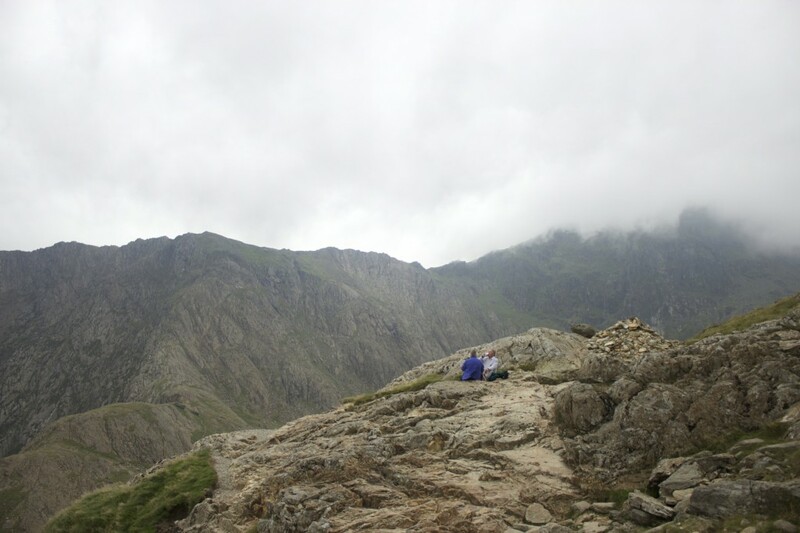 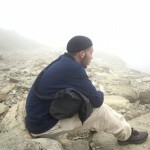 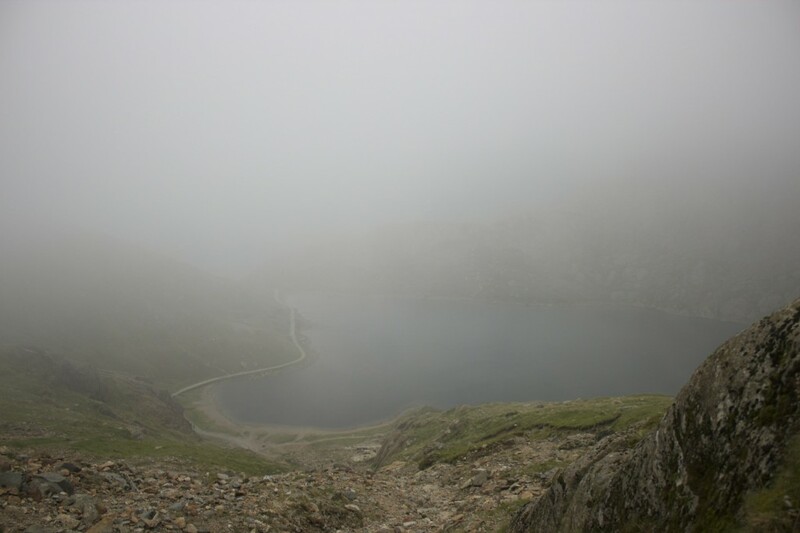 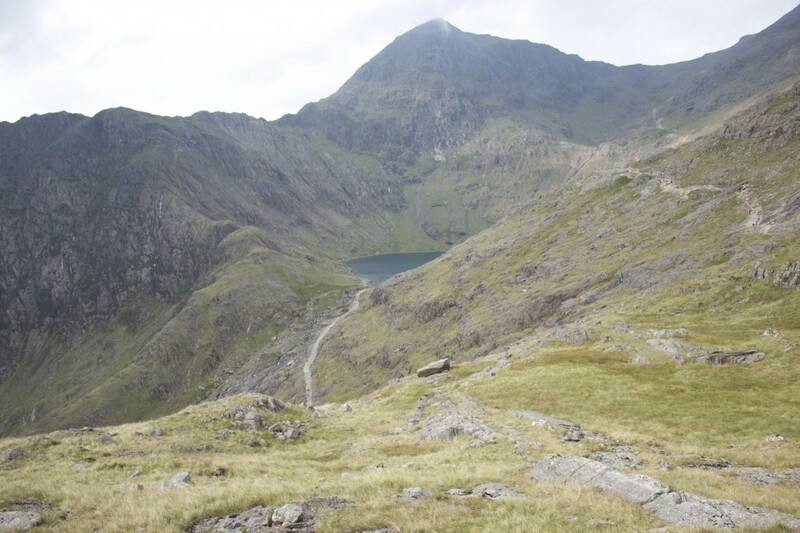 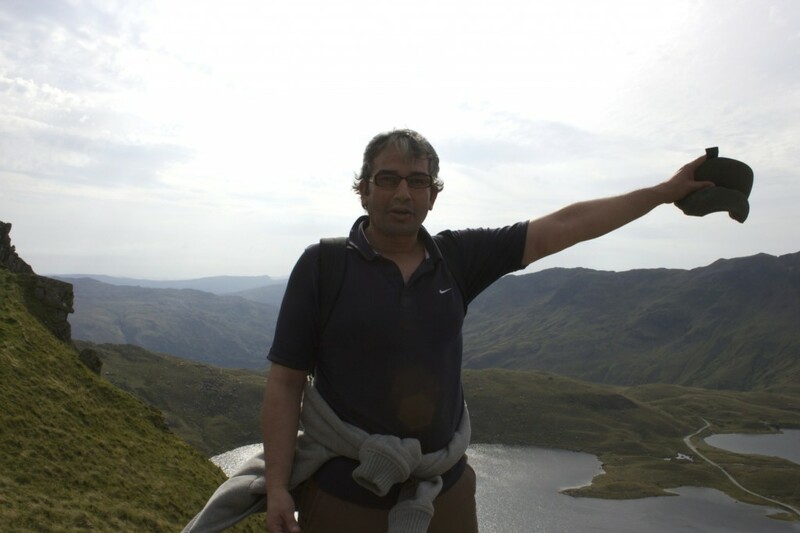 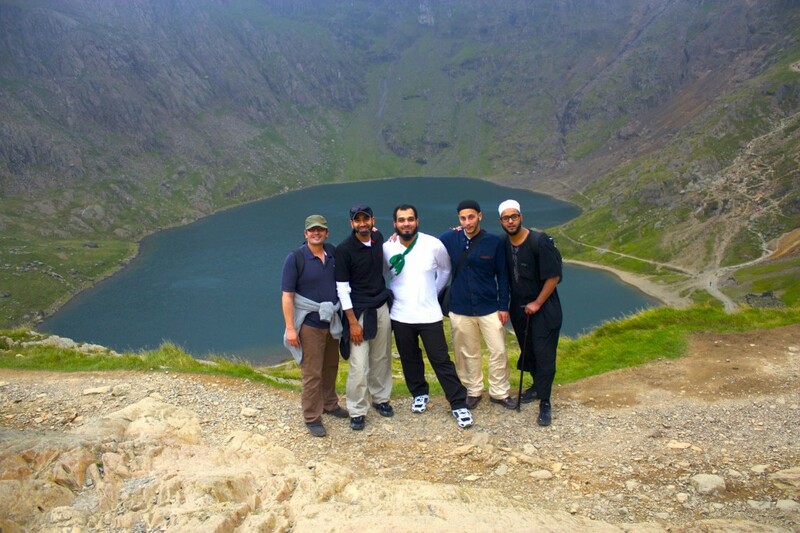 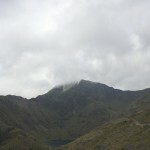 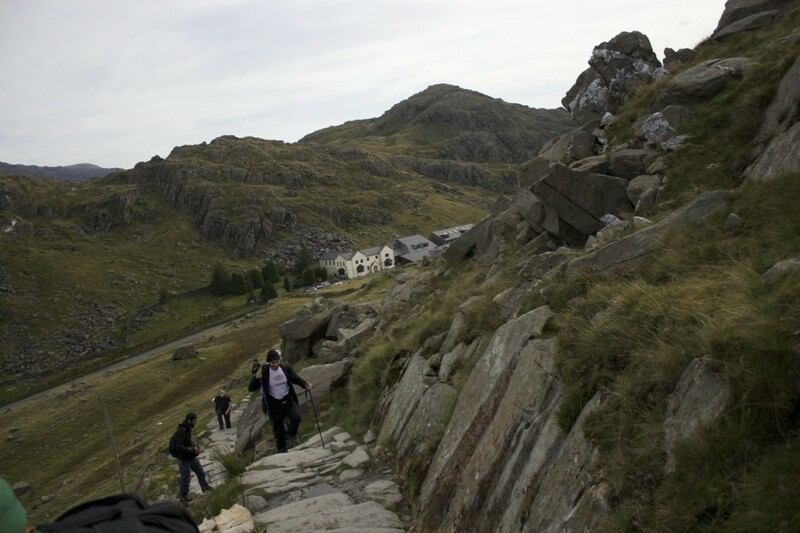 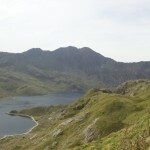 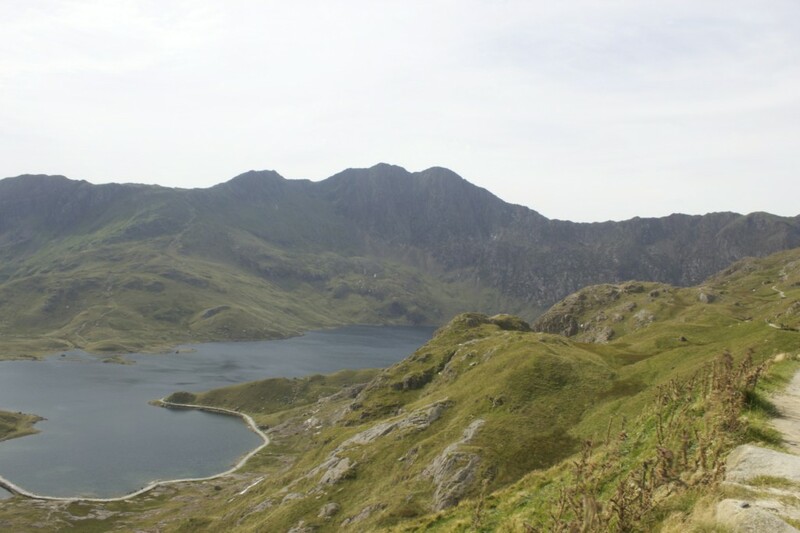 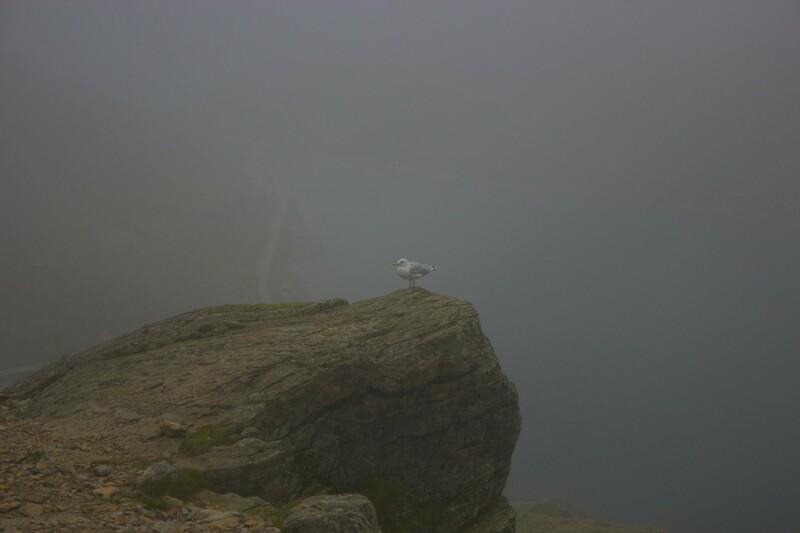 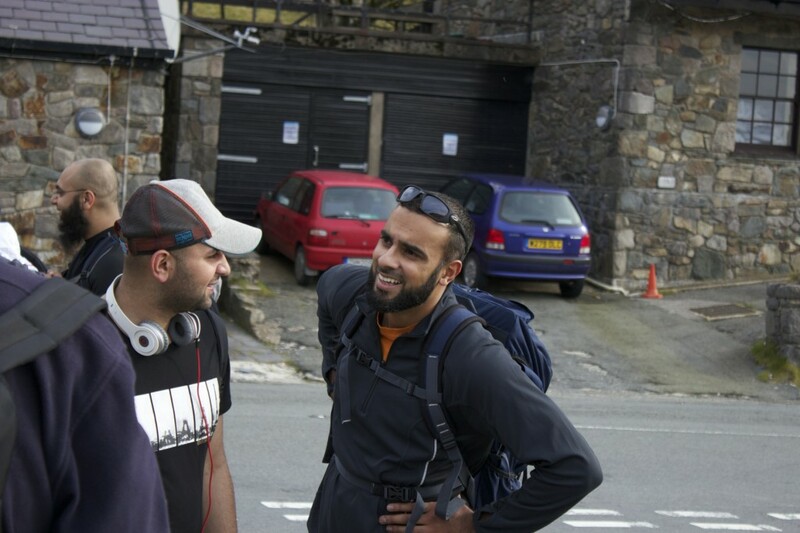 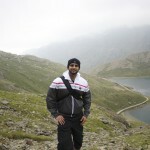 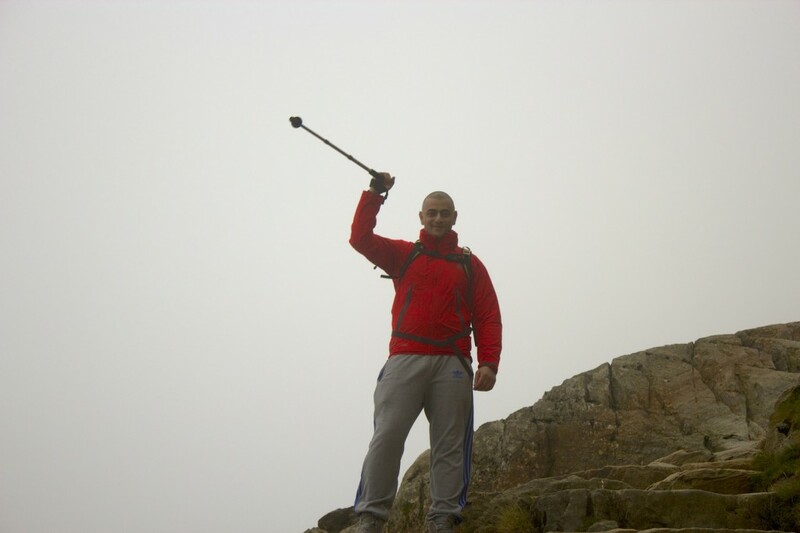 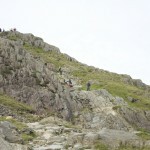 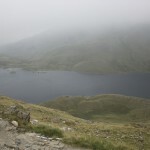 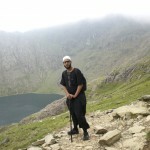 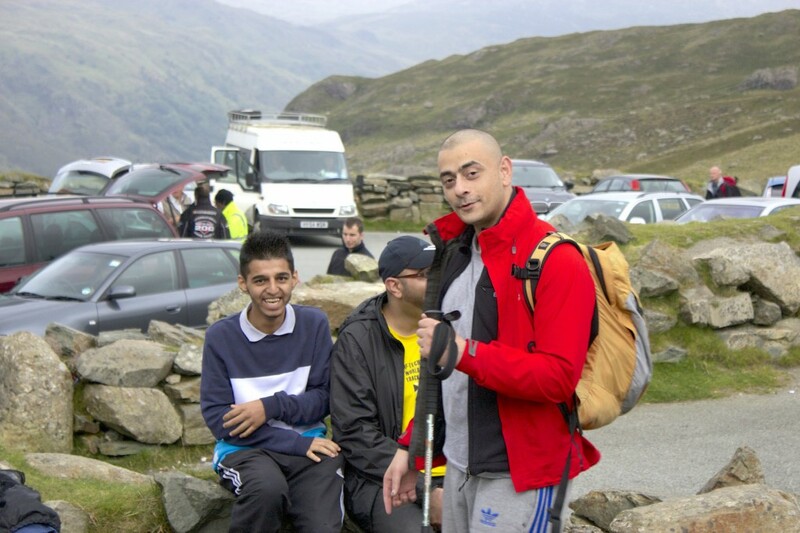 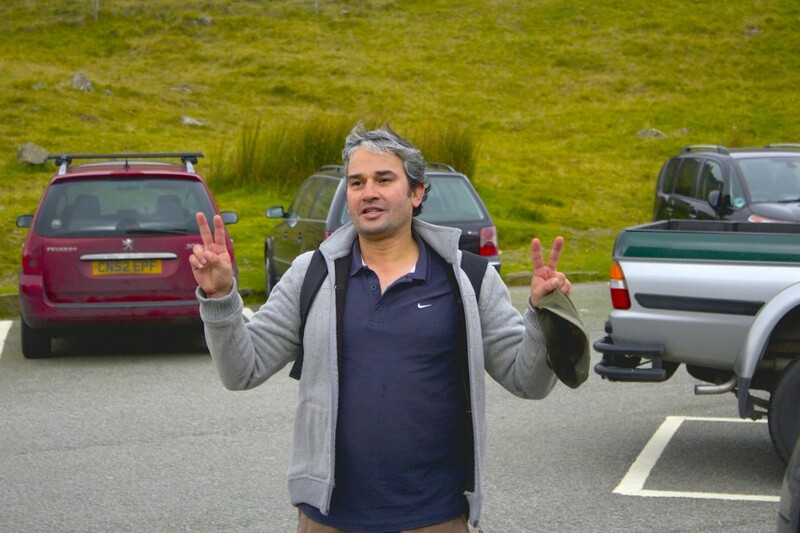 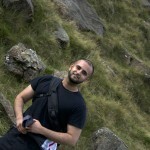 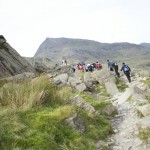 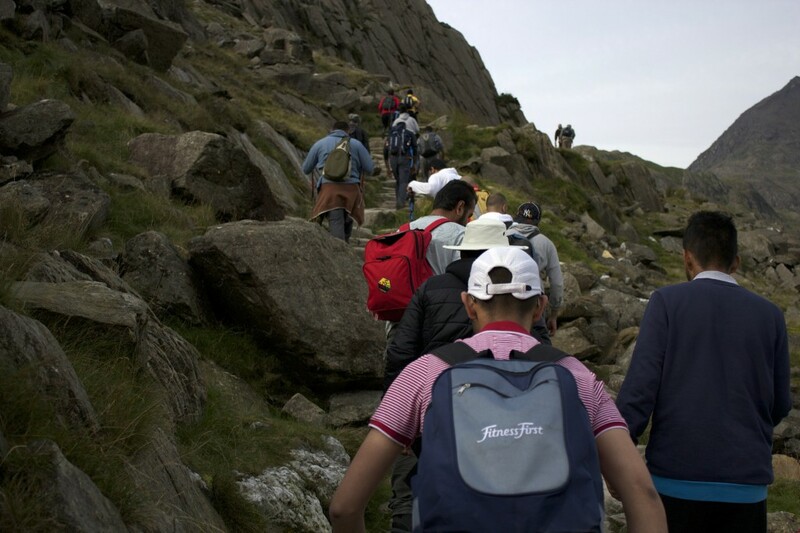 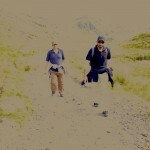 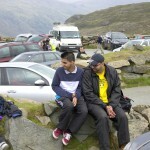 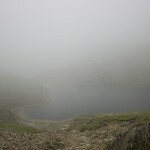 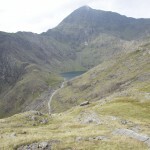 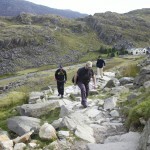 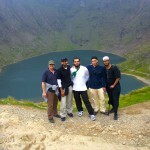 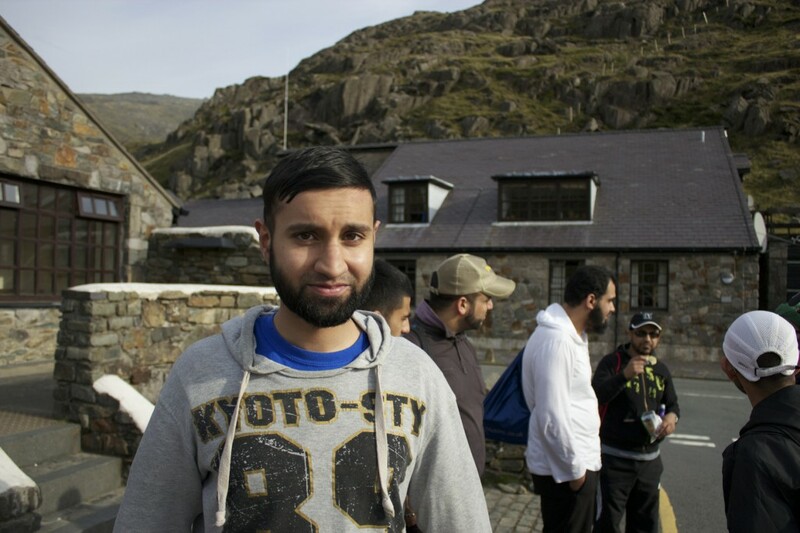 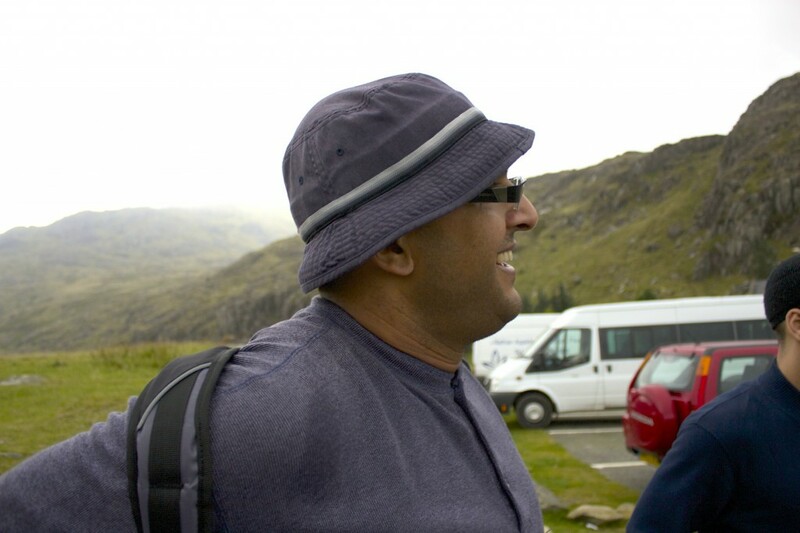 The Ashton Central Mosque management organised a fund raising trip to Snowdon the highest peak in Wales which is 1,085 metres (3,560 ft) above sea level. 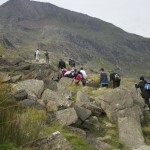 We raised over £6400 for charity. 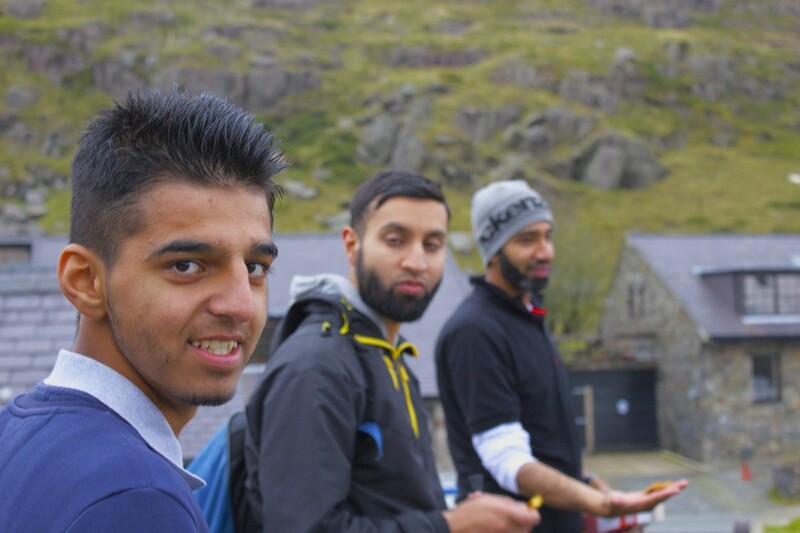 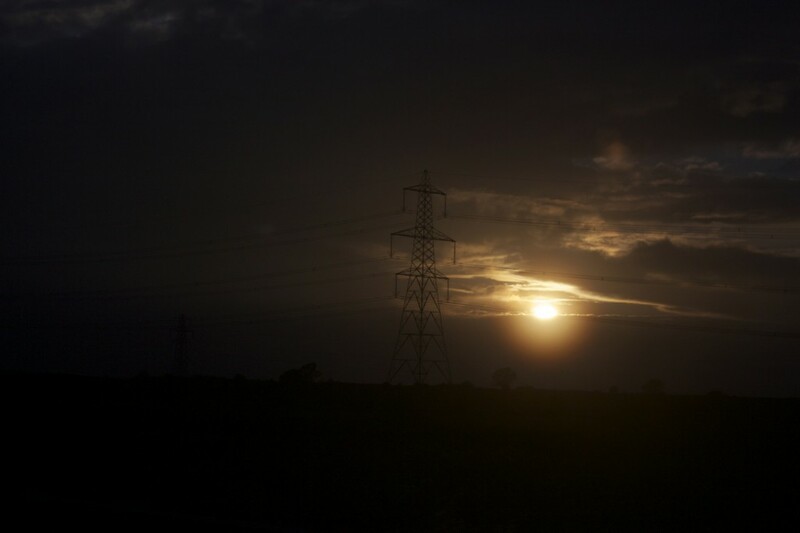 Due to the success of this trip we will be organising more in the near future keep visiting the site or follow us on facebook for updates.